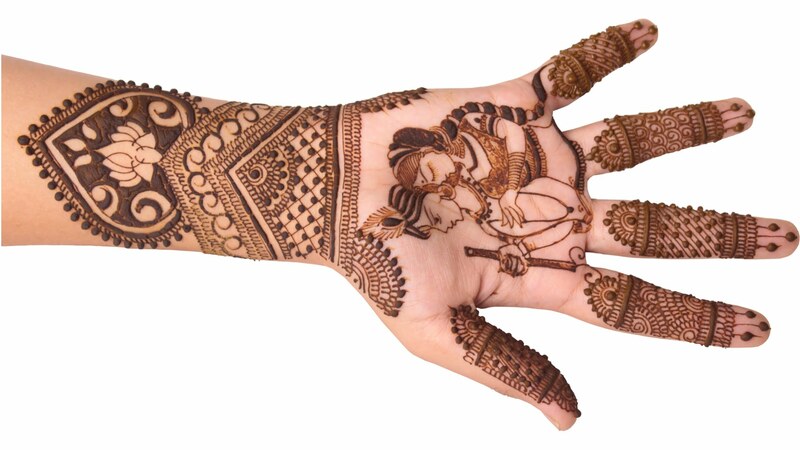 Beautiful Karwa Chauth Mehndi Designs For Beautiful Ladies Reviewed by Nikita on October 19, 2016 . 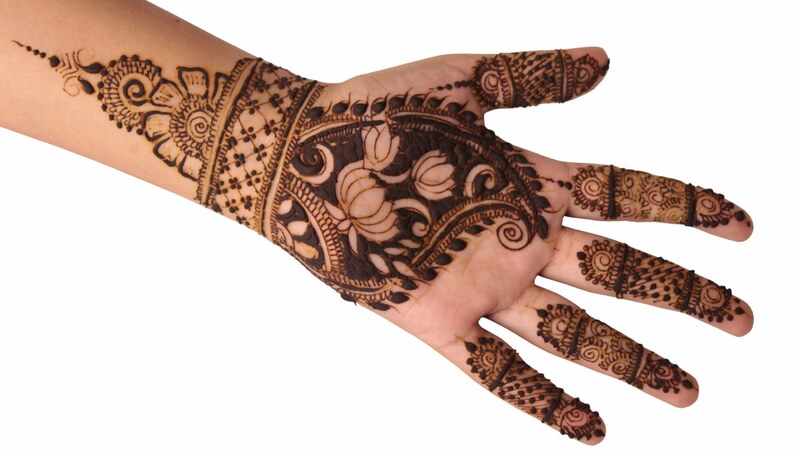 An occasion where women fast for the safety and longevity of their husband. 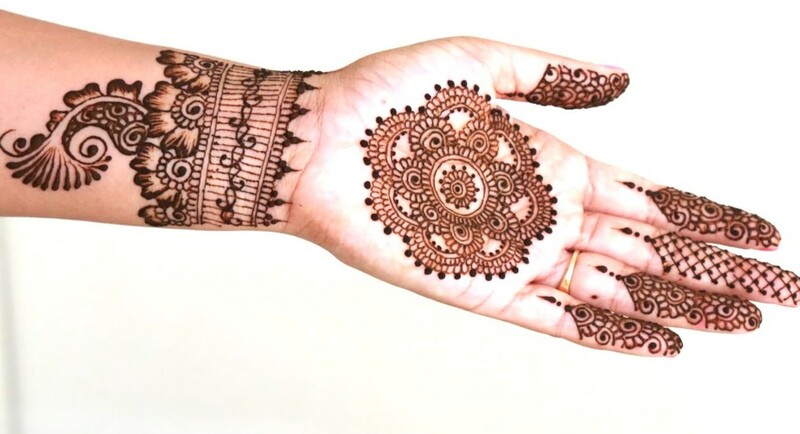 This day every woman who is fasting gets ready like a newly wedded wife and mehendi is one of the compulsory accessory worn by the woman for Karva Chauth. 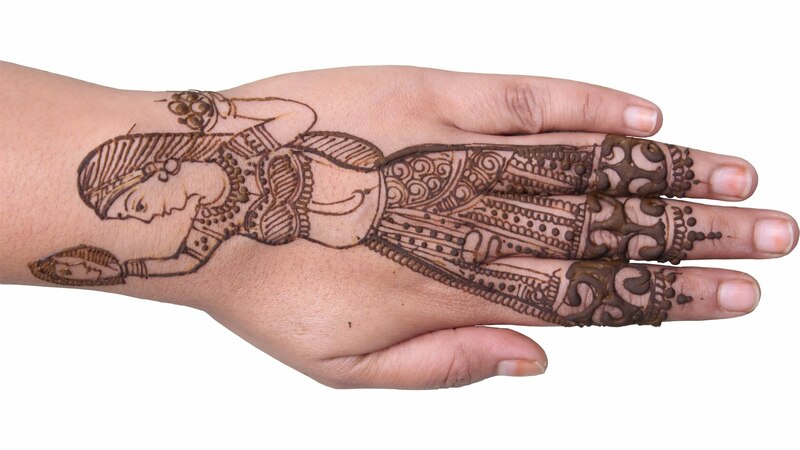 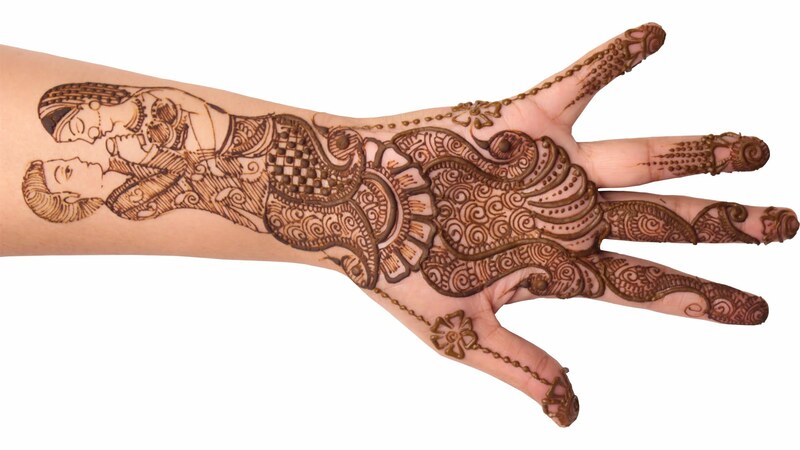 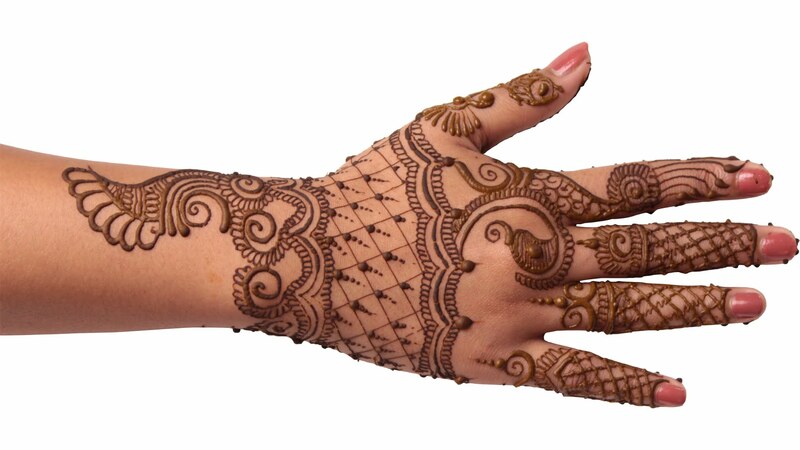 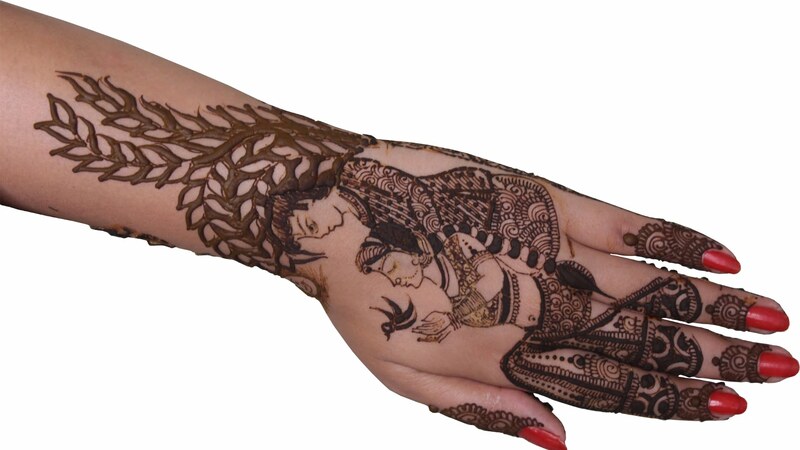 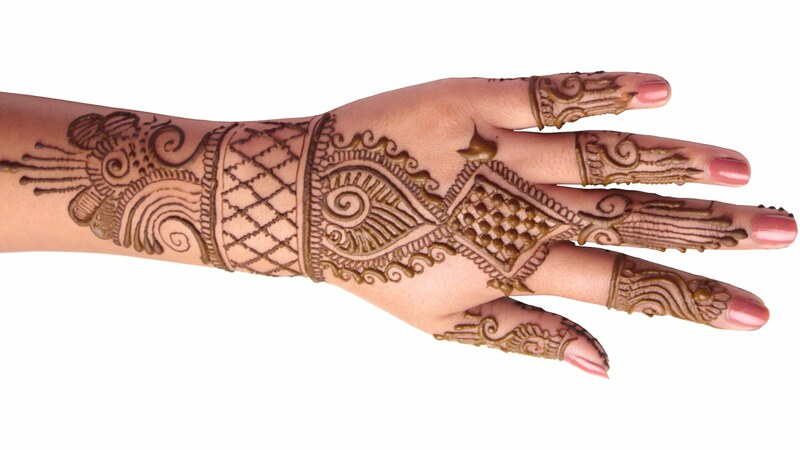 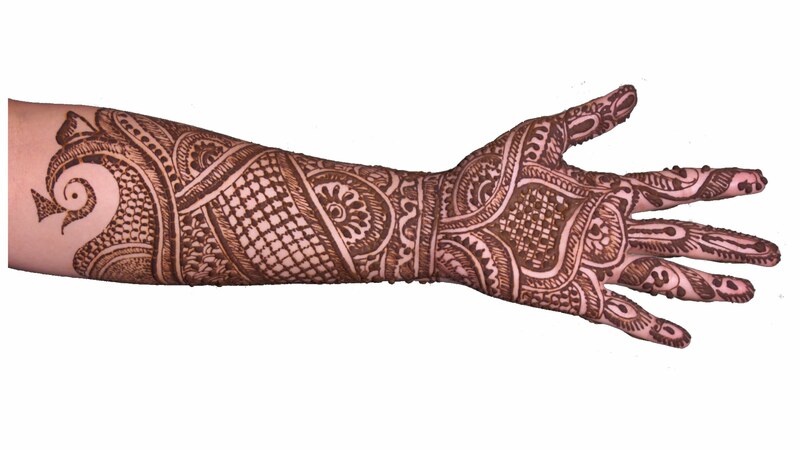 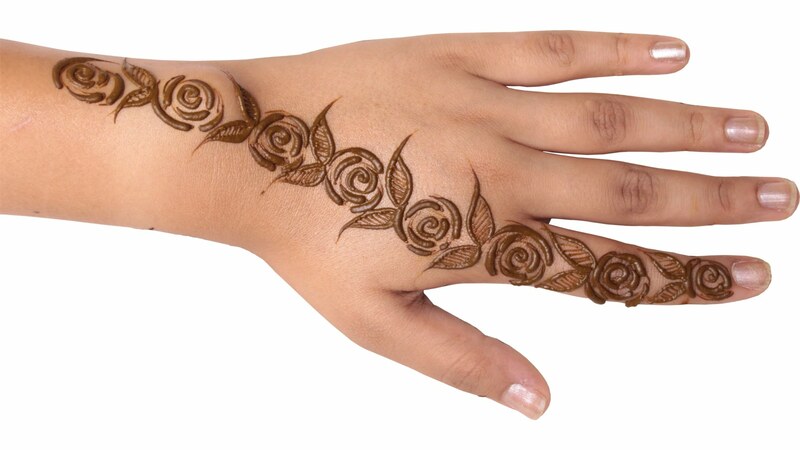 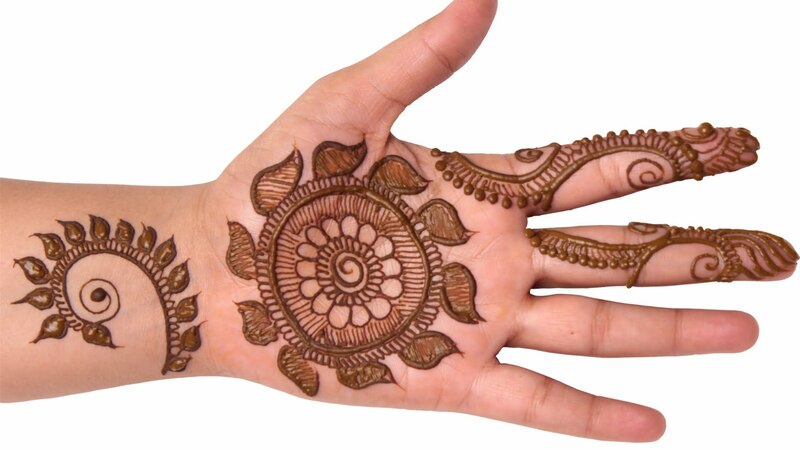 Beautiful Karwa Chauth Mehndi Designs For Beautiful ladies.